Patiently and carefully during the past 25 years, the Haas Center at the University of West Florida has earned a reputation for excellence when it comes to analyzing local businesses and socio-economic and demographic trends. And as today’s information environment continues to evolve, those in charge are committed to staying one step ahead. Recently, the center has focused on enhancing the means by which it reaches its audiences. As of Oct. 10, a major storm commanded the center’s attention. Harris is excited about a new “high-tech element” that is being rolled out this year. “We hope it will serve as a new asset and resource that community members will turn to, rather than just having data that the individual tries to synthesize using spreadsheets or whatever they’re going to do,” Harris said. Santa Rosa County Economic Development Director Shannon Ogletree is quite familiar with the Haas Center. He was an intern there in 2000. 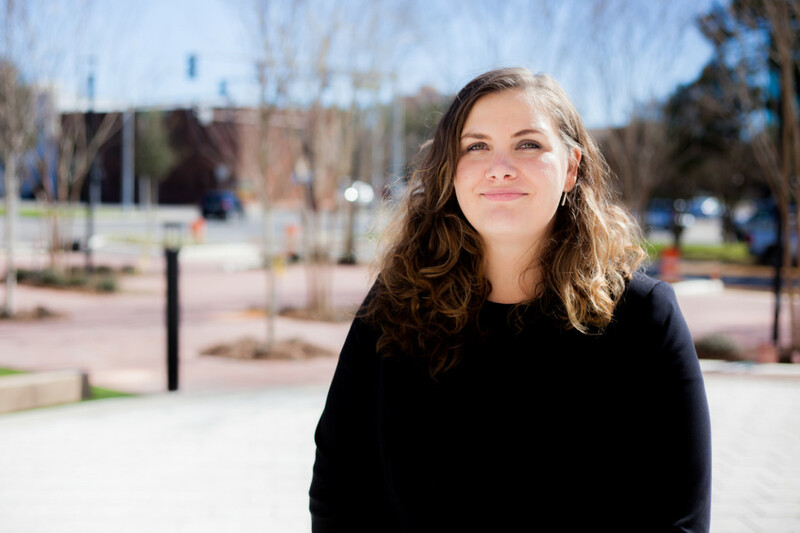 Nicole Dees, information specialist with the Santa Rosa County Tourist Development Office, said assistance from the Haas Center proved invaluable in the compiling of a 2017-18 tourism impact study, so much so that work on another such study is starting this year. Belinda Zephir, Air Service Development Manager for Pensacola International Airport, said the survey Haas did for them in 2018 would be renewed this year. “It helps build our business case with underserved routes so that when we get a sense of connecting the dots throughout the corporate community in the region, we can see where the demand levels are coming from,” Zephir said.